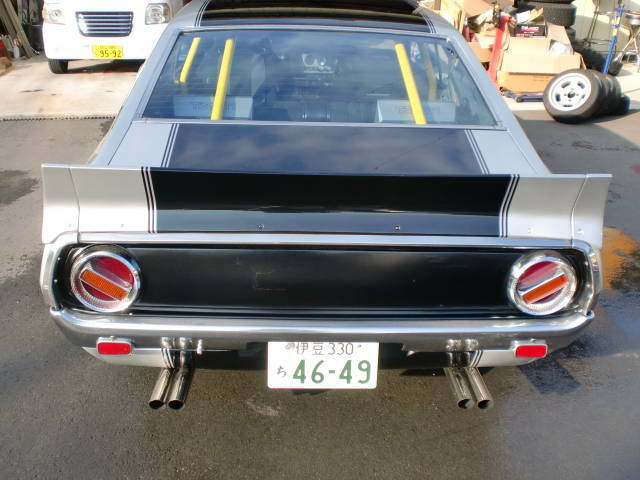 The car was present at the second Traffic Light meeting held on 17th of November in Maishima Sports Island. Jan 11th Random: Every Wagon needs a Joypop! 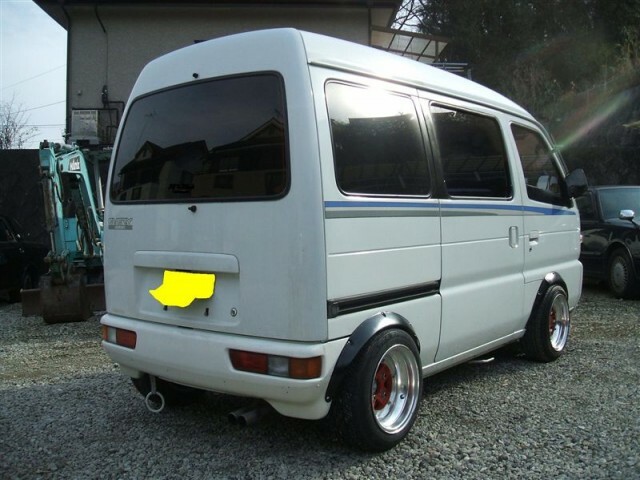 In this case the Suzuki Every Wagon Joypop is modified with a set of black fender extenders and SSR Mk II rims to meet up with the kyusha kai style. 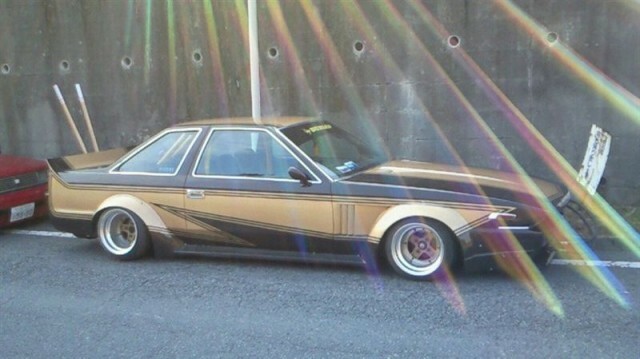 This week we got a Soarer GZ20 with victory pipes and in good kaido racer fashion the exhaust tips are left blank. I just love the sharknose and the paint job: just look at all that vinyl wrap! Must have taken hours to apply! 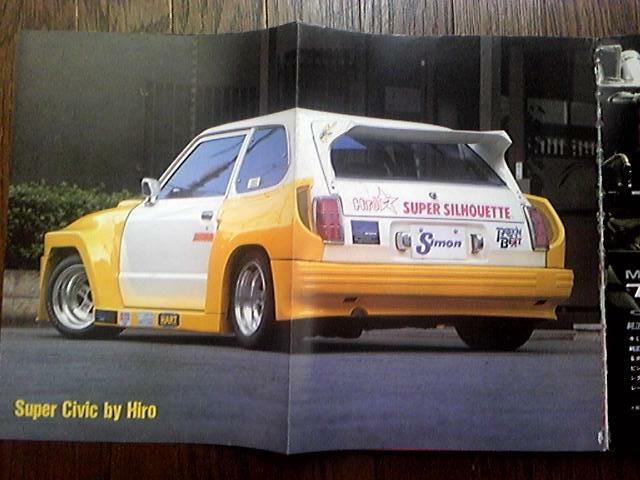 No idea if this little Civic actually was a race car or if it was a Super Silhouette racer, but it surely is an impressive little bugger! 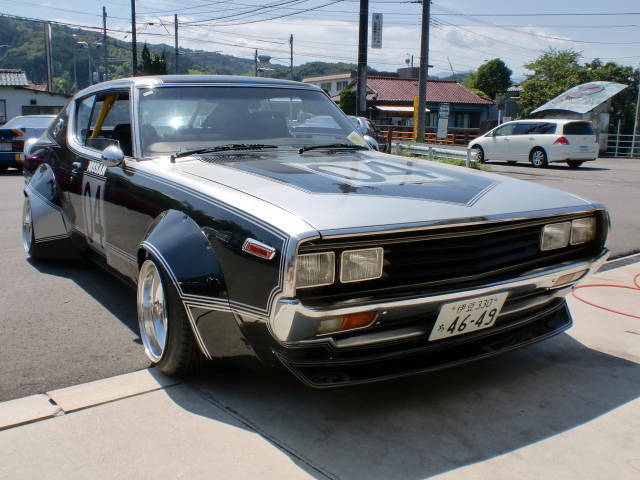 Finding stuff on Auctions Yahoo is easy, but finding rare gems like this Skyline GC111 is an oddity! 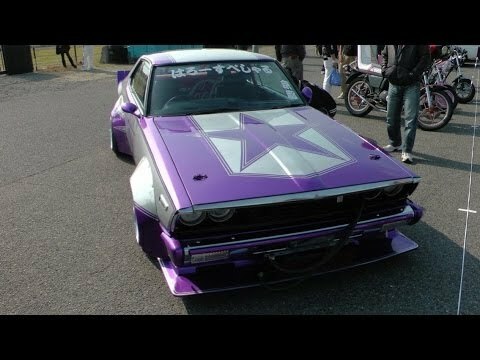 Just look at the work that has been put into this car! Don’t think of it as a Skyline GC111 but as a piece of art! 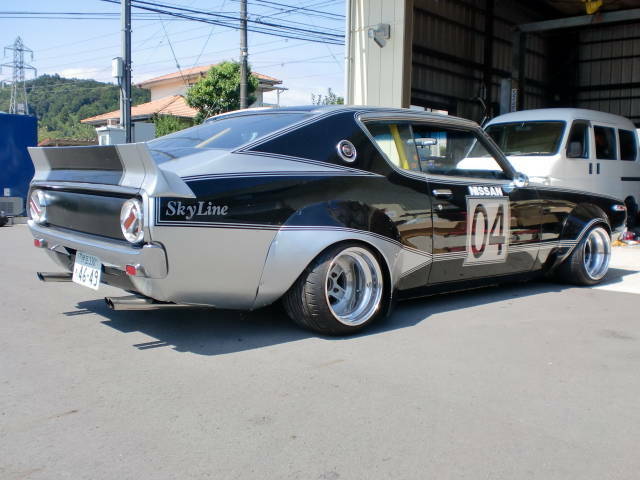 Personally I’d say this car is priceless… But of course everything has a price, in this case 1.6 million yen (20000 US dollars) which is still a lot of money but IMO quite cheap for a kaido racer in this state!